The counterbalance valve RS08 is a direct-acting poppet valve. 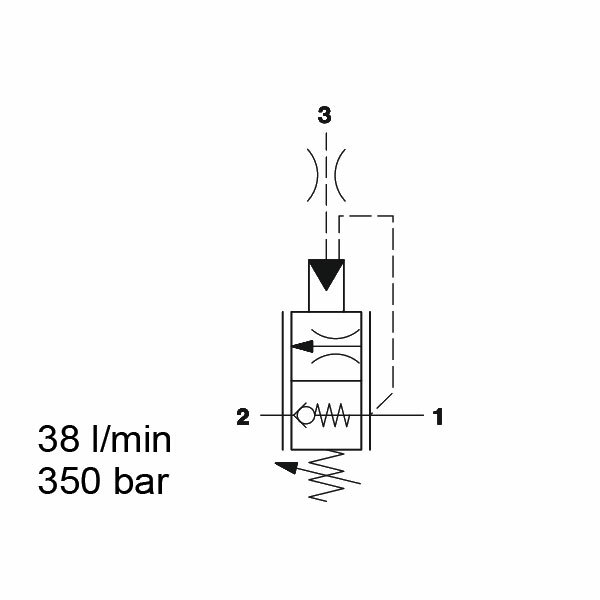 Therefore, its function is to control the speed of a consumer according to the inlet flow. Plus, it also prevents the consumer from overrunning if there are retracting loads. It also ensures smooth action in consumers. What’s more, in load holding applications, it can serve as a hose-break valve.